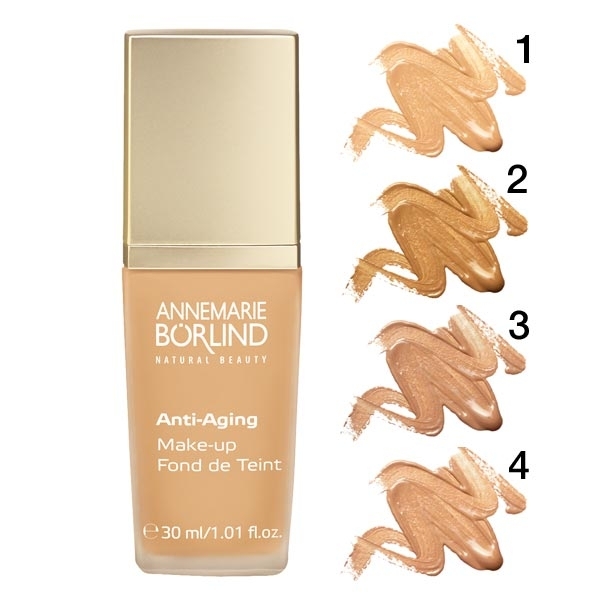 Fond de ten natural cu efect anti-ageing. Acest fond de ten contracarează urmele trecerii timpului. Extractul din planta africană paracress stimulează dinamica celulară si remodelează pielea din interior. Uleiul de camelie conține substanțe valoroase pentru piele și reduce apariția liniilor fine. A fatty acid ester. Very light oil component of plant origin that offers good spreadability and does not leave the skin feeling greasy. Nepheline. A natural mineral very similar to quartz. Used in color cosmetics to optically reduce wrinkle depth through diffusion of light. An emulsifier from regrowing raw plant materials, including plant glycerin and vegetable fat. A vegetable oil. Cares for and smooths the skin. Camellia seed oil. Also known as tsubaki oil in Asia. Used traditionally to care for the skin and hair. Very rich, but non-sticky, it is especially good for dry skin. An emulsifier from regrowing raw materials: plant glycerin and plant oleic acid. A fatty component. Derived from plant sterols and macadamia nut oil. It cares for the skin, smooths, retains moisture, regenerates and protects. Dextrin palmitate. Obtained from starch and palmitic acid. Thickens oils and stabilizes products containing oil. Zinc oxide. A natural mineral with anti-inflammatory, astringent and antimicrobial properties. It also alleviates irritation. 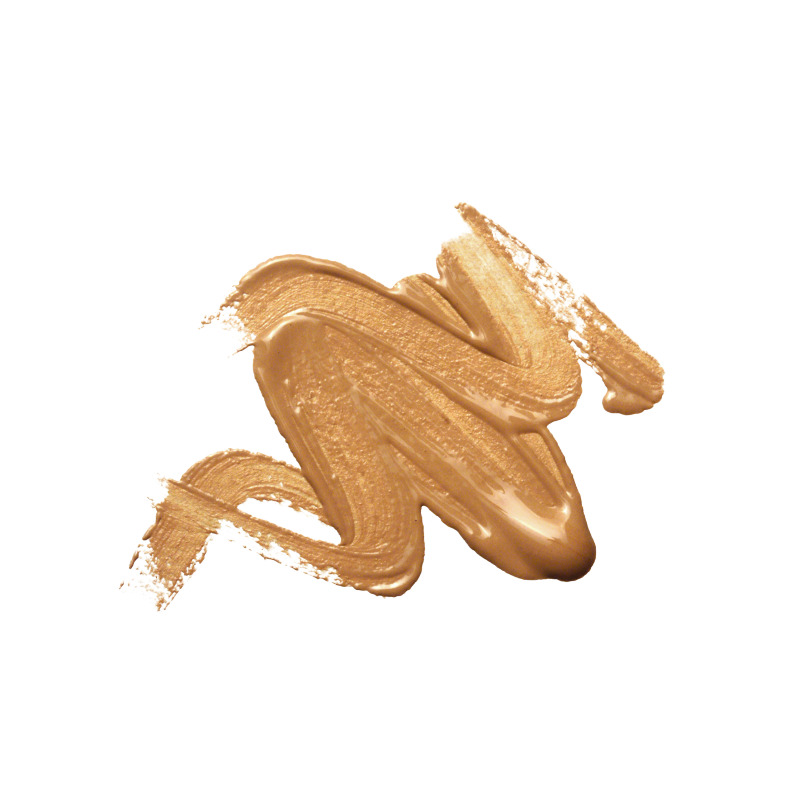 In concealing products, it offers high coverage and reflects UV radiation. At BÖRLIND, it is not used as a nanomaterial. Zinc salt of pyrrolidone carboxylic acid (PCA). Has a moisturizing, antimicrobial and sebum-regulating effect. A deodorizing, anti-acne and anti-dandruff ingredient. Magnesium sulfate/Epsom salts. Stabilizes emulsions. Castor wax/hydrogenated castor oil. A thickening agent. A vegan alternative to beeswax. Hydrogenated lecithin. Obtained from soy lecithin. 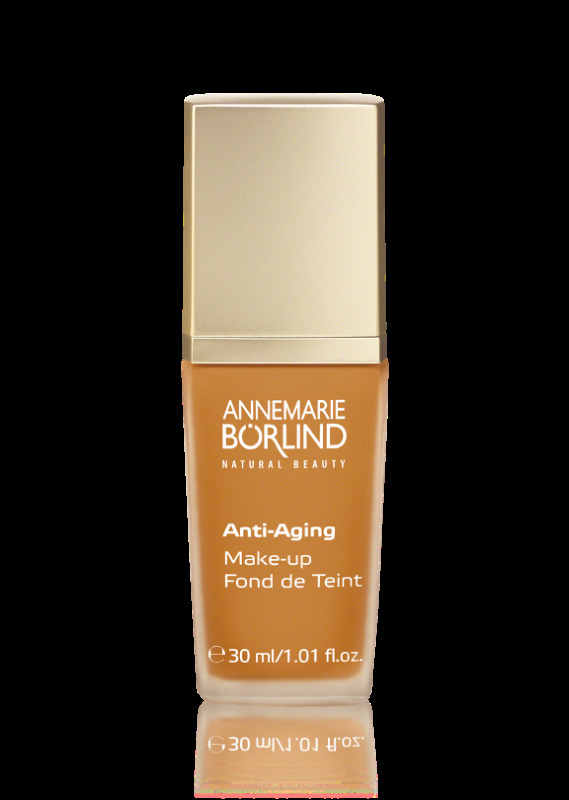 Cares for the skin and stabilizes emulsions. Extract from the flowers of paracress (an African herb). An anti-aging ingredient: stimulates the cell dynamics of the skin and remodels the skin's structure (counteracts wrinkles, firms, improves skin elasticity). Benzyl benzoate. A declarable fragrance contained in perfume compositions. Lactic acid. Derived by fermentation from plant material (plant carbohydrates/sugar) and is therefore vegan. Can also be found in fruits and the skin's natural moisturizing factors (NMFs). Has a moisturizing effect and cares for the skin. An alpha hydroxy acid (AHA).